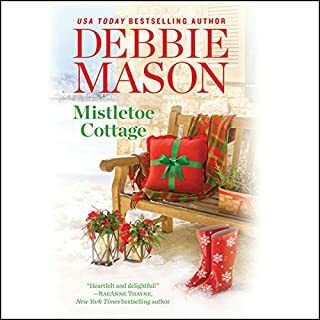 When is the Hallmark Channel going to pick up the Harmony Harbor or Christmas Colorado series by Debbie Mason? 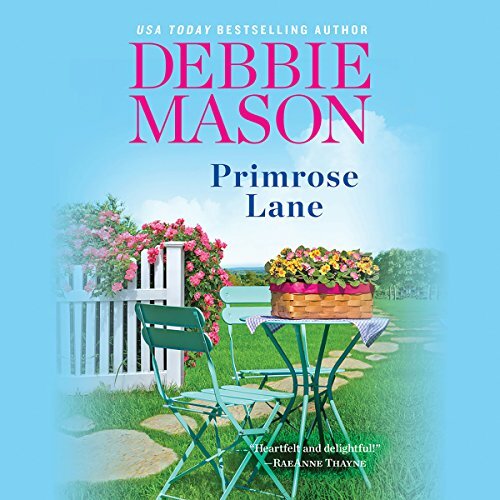 Mason really has a gift for writing captivating stories and Primrose Lane is no exception. It’s a compelling story of how to make lemonade when life gives you lemons. 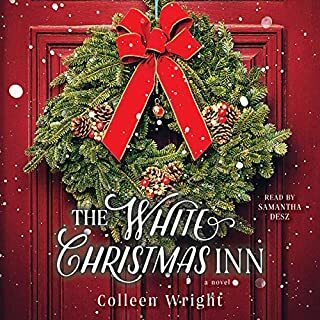 It is the third book in the Harmony Harbor series, which focuses on the residents of a small New England town and in particular, the Gallagher family and those working at Greystone Manor as they try to save the estate (hotel and restaurant). The heroine of this story is Olivia Davenport, the Greystone Manor’s most efficient event planner. She is obviously struggling with something as she seems addicted to sleeping pills. We soon find out she’s trying to start a new life following the death of her young son from a terminal illness. After being called out for her addiction by Dr. Finn Gallagher, Olivia unwittingly becomes the guardian of her ex-husband’s daughter following the disappearance of her mother who works for Doctors Without Borders. Thankfully, Finn takes it upon himself to help out with the little girl and Olivia. Over time, Olivia learns to care for the girl and Finn. 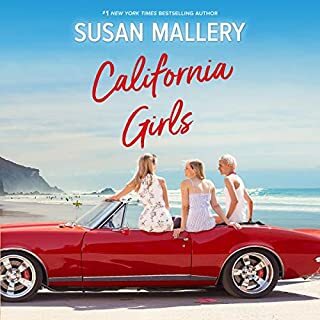 This is not an instant attraction story, but rather a slow developing one, and Mason delivers it perfectly. 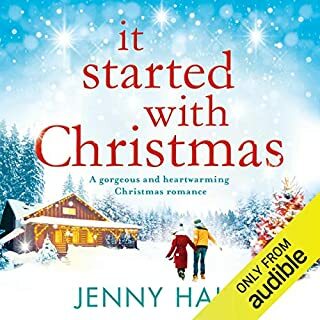 There are several interesting supporting characters; plus, the funniest parts of the book are those with the Manor's resident ghost who keeps a careful watch over her grandchildren and great-grandchildren. 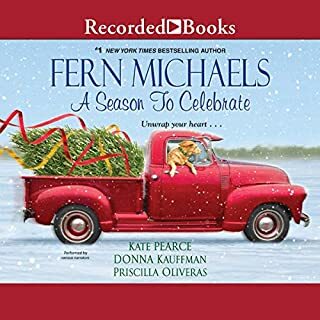 I listened to the Audible version of the story narrated by Becket Royce and enjoyed it tremendously. She made me laugh out loud several times and cry a few tears in others. In fact, I felt like I was watching a movie from the Hallmark Channel. 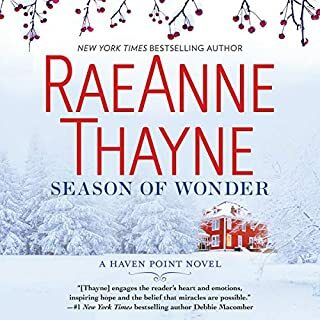 I certainly look forward to listening to the next book in the wonderful Harmony Harbor series!